Mumbai and Goa are two of India’s most popular places to visit. Combined into one trip, they add a wonderful contrast and mix of experiences into your itinerary. Mumbai is one of the most exciting and diverse cities in the world. The home of Bollywood and India’s rich and famous, the vibrant streets provide plenty of excitement and glamour whilst the exclusive Marine Drive and Chowpatty Beach is the perfect place for an evening stroll, soaking up the lively atmosphere and watching the sunset over the Arabian Sea. Along with iconic monuments and beautiful architecture, Mumbai is also home to one of Asia’s largest slums, Dharavi. A guided walk exploring the sprawling narrow lanes provides a fascinating insight into life within Dharavi and the community that stretches over 500 acres. 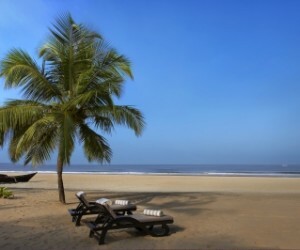 In contrast, Goa’s palm fringed beaches and bohemian vibes provide the perfect surroundings for total relaxation. Stay in a traditional style villa or boutique hotel, watch fishermen pull in their day’s catch and feast on freshly caught seafood and coconut curries whilst sitting on the beach, sand between your toes. If you fancy a change from the beach, perhaps explore the tangle of narrow streets in Goa’s state capital, Panjim. Enjoy the Portuguese influenced architecture and get to know the locals in one of India’s most relaxed state capitals. 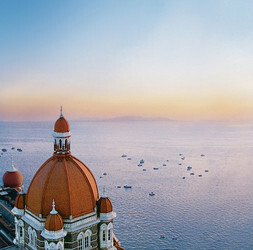 One of the most iconic and famous hotels in Mumbai, the Taj Mahal Palace is thought of as the place to stay! 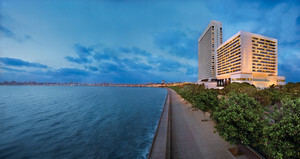 Stylish and grand, the Oberoi Mumbai is located on the exclusive Marine Drive and offers a fantastic location for exploring the city. 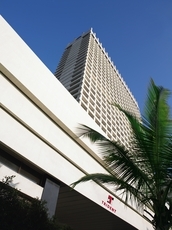 The Trident Nariman Point is a well designed and conveniently located hotel, perfect for those wishing for a comfortable base from which they can explore this incredible city! 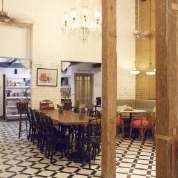 Abode is perfect for those looking for an intimate and quirky hideaway in the exciting and vibrant city that is Mumbai! 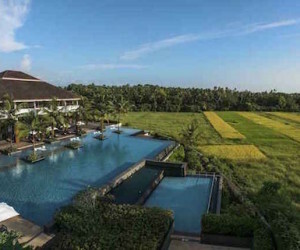 The Alila Diwa is a luxury resort but has the feel of a boutique hotel. 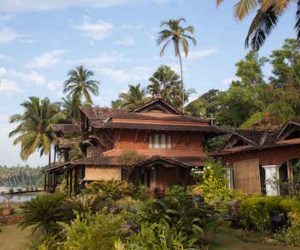 Set amidst lush rice paddies and a short drive to the beach, it is the perfect place for relaxation. 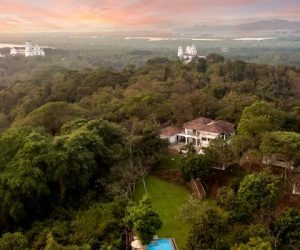 The Leela is a luxurious resort tucked away in South Goa and located directly on the beach, making it perfect for guests seeking total rest and relaxation. An artistic and peaceful boutique hotel with the most beautiful view over the Goan coastline.